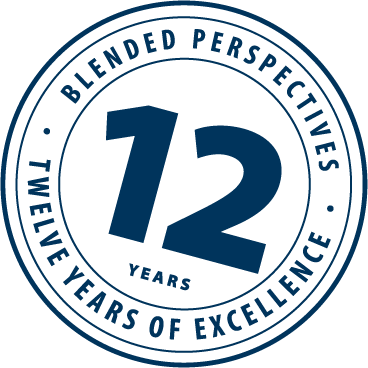 Blended Perspectives – Atlassian Platinum Solution Partner. We provide Jira based Enterprise Service Management, ITSM Consulting, Managed Hosting, Data Migration, and Certified Atlassian Training. Atlassian is recognized for its "strong ESM strategy"
The Forrester Wave: Enterprise Service Management, Q3 2018 Report names Atlassian as the highest ranked vendor in the strategy category. Blended Perspectives, as a large Enterprise focused Platinum Solution Partner, provides Enterprise Service Management solutions. Service management is not just for IT! IT teams must work seamlessly with other internal groups, especially the software team – the IT team’s customers. If you are planning to revitalize your service management processes, Blended Perspectives has the solution for you – Jira Service Desk is PinkVERIFY certified and a fraction of the cost compared with the alternatives. Blended Perspective offers custom solution using Atlassian products and 3rd party apps and its analysis framework called the 3rd Party App Excellence Matrix. Our partner Deviniti will run demos of their apps at Pink19. Our Connected Organizational Opportunity assessment (COOp) will identify connected opportunities, create a prioritized list and a business case for the top candidates that includes system takeouts, connected benefits, cost savings, and a plan forward. 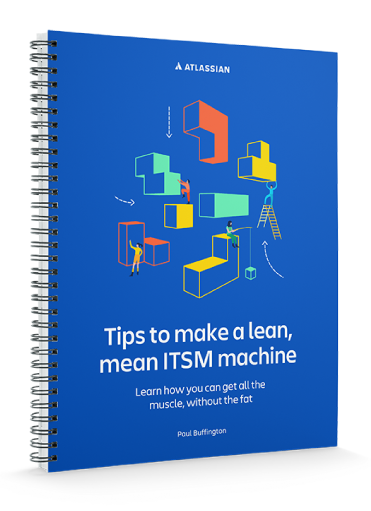 Get your free copy of this comprehensive white paper to see how applying lean and agile principles to ITSM can help IT teams gain efficiencies, stay nimble, and focus on services that deliver business value. … Plus 10 more best practices!